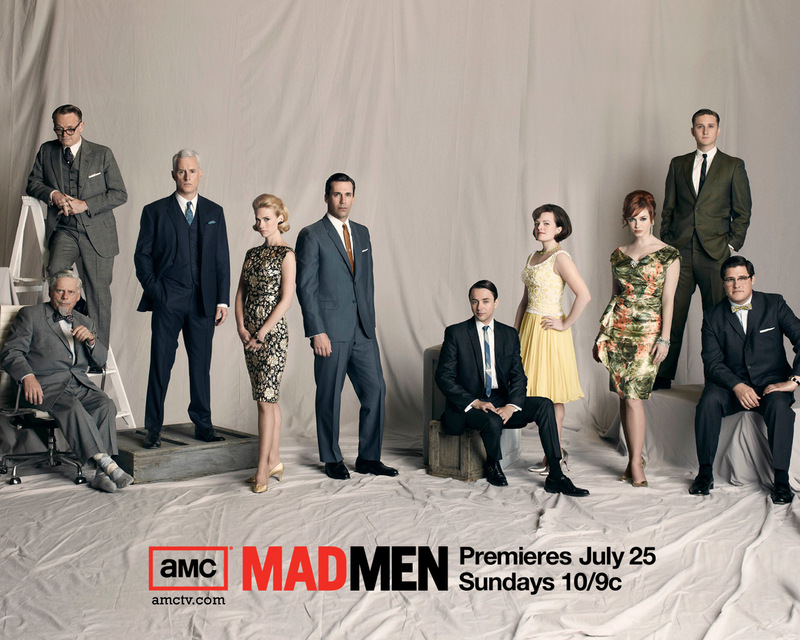 This episode was directed by Mad Men’s own silver fox, John Slattery! Props to him for a job well done, I actually noticed and commented on the lighting and angles in this episode. Props also to Weiner and co. for allowing him to take the reins on what turned out to be a great, non-filler episode.